Bart and Wendy moved to Missoula in the summer of 2006, fell in love with the garden city and Montana, and feel lucky to call it home. Bart grew up working on local ranches in the Big Horn Basin of Wyoming, and Wendy was raised on the Tenny Ranch in northeastern Colorado; cattle and the ranching lifestyle is deeply engrained in their roots. They met at the University of Wyoming during undergraduate school and married soon thereafter. 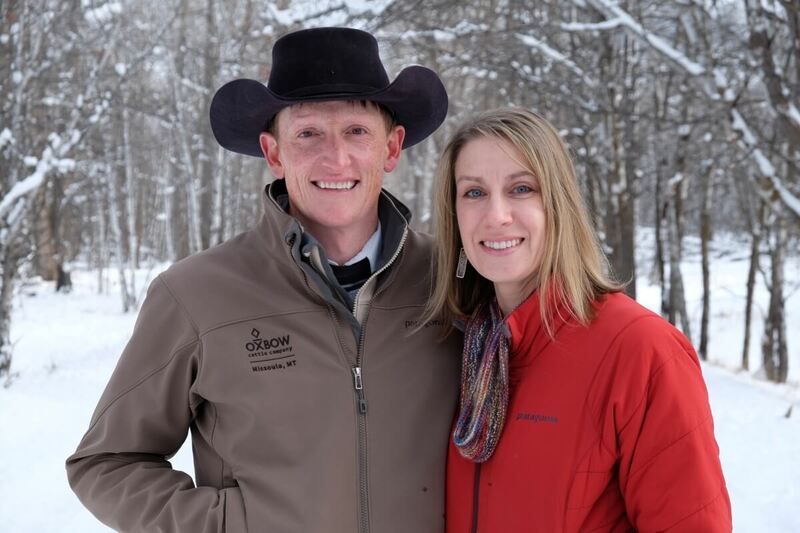 In 2014, Bart and Wendy fulfilled a life-long dream and started Oxbow Cattle Company with Bryce Andrews. In 2015, Bryce moved on to pursue other interests, but Bart and Wendy are continuing the mission.